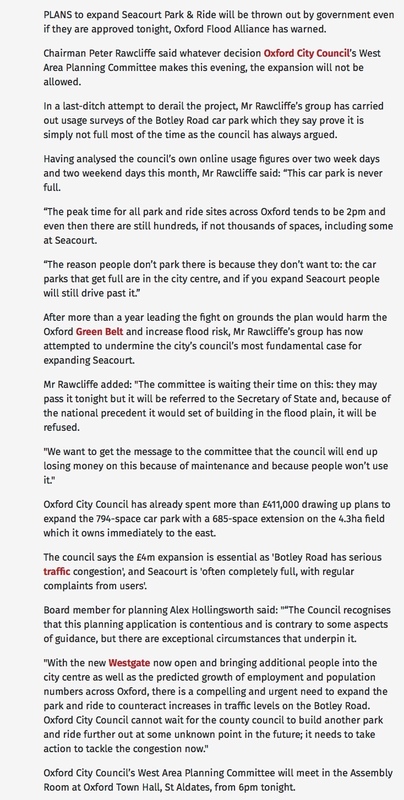 The site is in the Oxford Green Belt where the presumption is that development is inappropriate. Preservation of ‘openness’ is a key objective of Green Belt policy, The NPPF places great emphasis on it. Attempting to hide the development from view by landscaping does not constitute preserving openness. 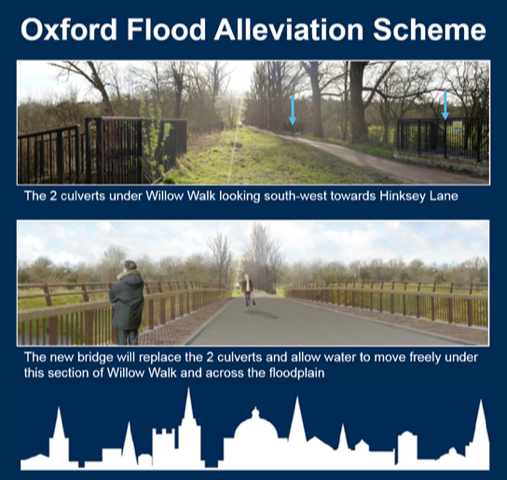 The proposal will also clearly breach Oxford City’s own Core Strategy key policy CS4 for the protection of Green Belt land.